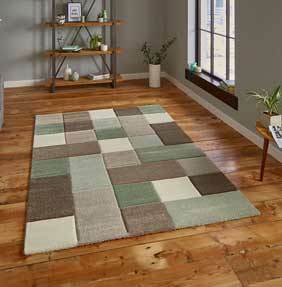 Featuring fabulous on trend designs, a rug from the Brooklyn collection will add a captivatingly chic element to your home’s decor. The hand carved heavyweight pile within these quality rugs makes them extremely durable, easy to clean and long-lasting. So just because they are cheap rugs, doesn’t mean they are not excellent value. The varied and stylish designs in this range will add a touch of fun to your modern home.